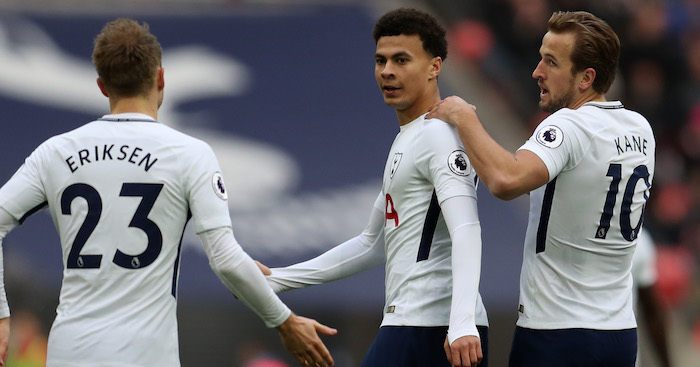 Tottenham are ‘reluctant’ to meet Aston Villa’s valuation of Jack Grealish after finally lodging their opening bid. Tottenham made an offer of £25million for Grealish on Tuesday, but Villa are expected to rebuff the approach. 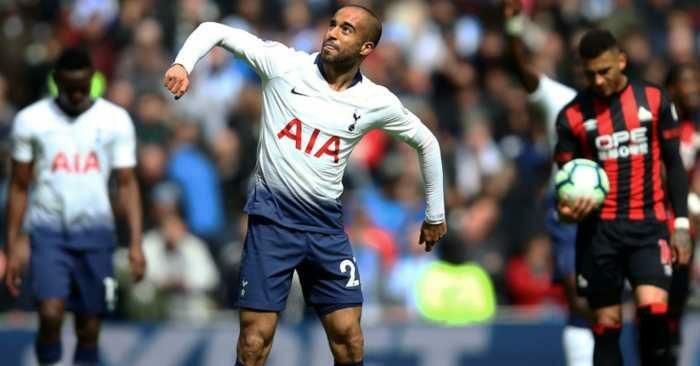 The Championship side are holding out for around £32m for the playmaker according to the London Evening Standard, who claim Tottenham are ‘reluctant’ to match that price. 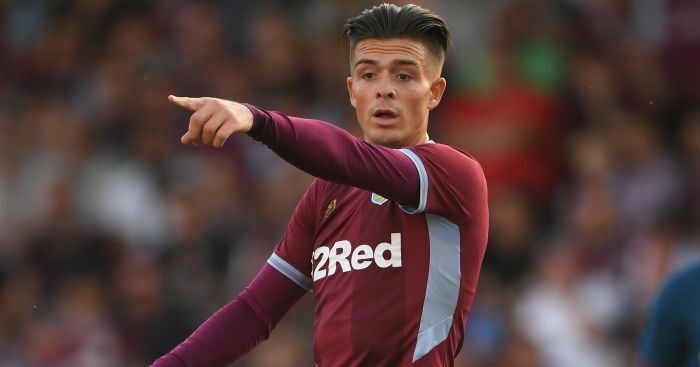 Grealish ‘has made it known he would like to leave his boyhood club’, but has two years remaining on his contract and is unlikely to force the situation. 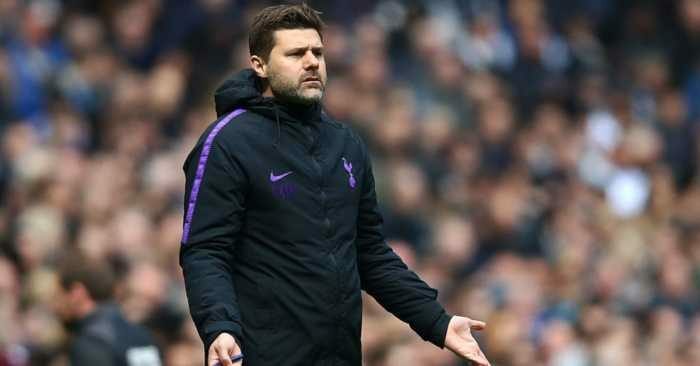 Mauricio Pochettino is ‘an admirer’ of the 22-year-old but Tottenham are baulking at such figures for a player who was neither their first or second choice this summer, never mind one who would not immediately strengthen their starting XI. 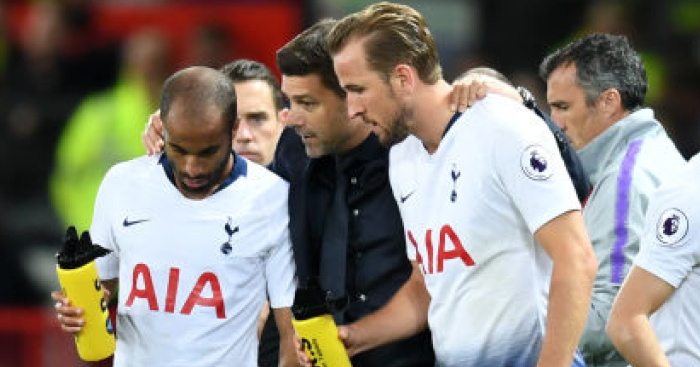 Pochettino tends to work with smaller squads, and is aware of the dangers of adding another player and not being able to grant either them or someone else sufficient first-team opportunities. Tottenham could offer Josh Onomah as a ‘sweetener’, the midfielder having spent last season on loan at Villa Park. But a deal looks in significant doubt with Thursday’s deadline looming.